TALLAHASSEE, FL – While most children are eager to begin a summer of no homework, fun vacations, and relaxation, six dancers from Performing Arts Center of Tallahassee will have a unique story to tell when they return to school after their phenomenal upcoming 2012 summer break. PACT dancers Tori Bulecza, 13, Claire Gunter, 13, Haley Holcomb, 13, Tenley Kiger, 15, Caroline O’Bryant, 12, and Emma Sanz, 14, have all auditioned for and been accepted into prestigious summer ballet intensives throughout the nation. All six dancers are current members of Company Etudes Youth Ensemble Ballet (CEYEB) and there is a lot to celebrate, as acceptance into these world-renowned programs is such an esteemed honor. Bulecza and Holcomb have been accepted to the Florida State University’s School of Dance Summer Intensive in Tallahassee, while Gunter, O’Bryant, and Sanz will travel to SUNY Purchase in Westchester, New York to attendAmerican Academy of Ballet’s Summer School of Excellence. Kiger has been invited to travel to Alabama to attend the American Ballet Theatre’s Summer Intensive. Dance Summer Intensive in Chicago, which is the official school of the Joffrey Ballet. Lastly, Sanz has one more to add to her list as she was accepted into the Patel Conservatory/Next Generation Ballet summer intensive in Tampa, FL also, so with three acceptances, Sanz has decided to attend Joffrey. 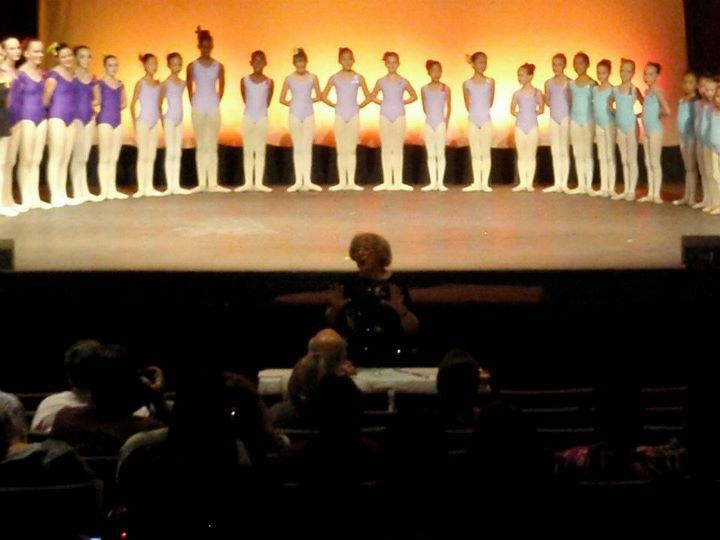 Company Etudes Youth Ensemble Ballet is a pre-professional ballet company located right here in Tallahassee and housed at Performing Arts Center of Tallahassee. Each year, they put on two full-length productions including Christmas in Narnia in December and one full-length story ballet in the spring. For more information on the exciting things CEYEB and PACT have to offer, visitwww.pactdance.com or call 850.562.1430. There has been a special movement happening at Performing Arts Center of Tallahassee lately, and we are not just talking about the stellar dance moves. Riding on the heels of its success with “Christmas in Narnia: An Original Story Ballet” this past December, the Center’sCompany Etudes Youth Ensemble Ballet (CEYEB) has some big things in store this year. The greatest addition to the Company began earlier this school year with the arrival of American Ballet Theatre® accreditation. Owner and Artistic Director Amy S. Lowe received certification fromABT® this past spring making the Performing Arts Center of Tallahassee the only dance school in Northwest Florida where budding and serious ballerinas can receive dance training from the American Ballet Theatre® National Training Curriculum. This recognition gives PACT students a unique, one-of-a-kind experience, where dancers can receive some of the best training in and around Tallahassee. Secondly, the Center and the Company took on a big task this fall. Lowe, with the help of The Acting Studio at PACT‘s Director Naomi Rose-Mock, created a new holiday tradition with the very first production of “Christmas in Narnia” in December. The story was an adaption of the classic “Narnia” series and a welcome treat to holiday traditions, other than the normal “Nutcracker” productions seen around Tallahassee. The Center and the Company plan to make the show an annual event for many years to come. Now, CEYEB has a brand new production in the works. This spring audiences are invited to escape from reality and experience “A Taste of Ballet,” featuring an evening of dinner and dance for one night only. 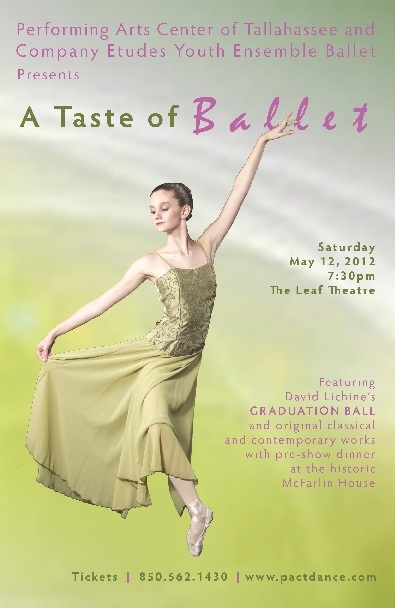 This exciting event will take place Saturday, May 12, 2012 at the McFarlin House and The Leaf Theatre in historic Quincy, FL. For more information on the exciting things CEYEB and PACT have to offer, visit http://www.pactdance.com or call 850.562.1430. Featuring Company Etudes Youth Ensemble Ballet, this performance is sure to delight the palate and the eyes! The performance features David Lichine’s “Graduation Ball,” a comedic ballet centering around graduation from a Viennese boarding school as well as a second act of original classical and contemporary works. With an optional pre-show dinner at the historic McFarlin House, this performance can’t be missed! Tickets will be available for sale in early Spring. Tallahassee, FL – While most of us were enjoying a typical Sunday on October 23rd, something unique was happening inside the Quincy Music Theatre in Quincy, FL. Dancers from Performing Arts Center of Tallahassee took center stage in their annual American Academy of Ballet Performance Awards. One by one, each dancer entered the stage performing specific exercises and routines for American Academy of Ballet director Mignon Furman. Each year, the Center diligently practices set exercises from the AAB Syllabus during the fall months to prepare for Mrs. Furman’s arrival. In fact, Mrs. Furman travels from her home in New York multiple times a year to participating international dance schools, and Performing Arts Center is lucky enough to be one of those schools. The Performance Awards are the unique conception of Mignon Furman. The AAB program is taught throughout the U.S., as well as in 10 other countries, where students receive special instruction in the program from their dance school in addition to their regular classes. These routines are then danced before an audience and Mrs. Furman; for the Performing Arts Center that was the Quincy Music Theatre in front of a packed house of friends and families. Medals and certificates are awarded to each participant, and every student from the Center walked away with a medal to signify the accomplishment of completing their specific level. 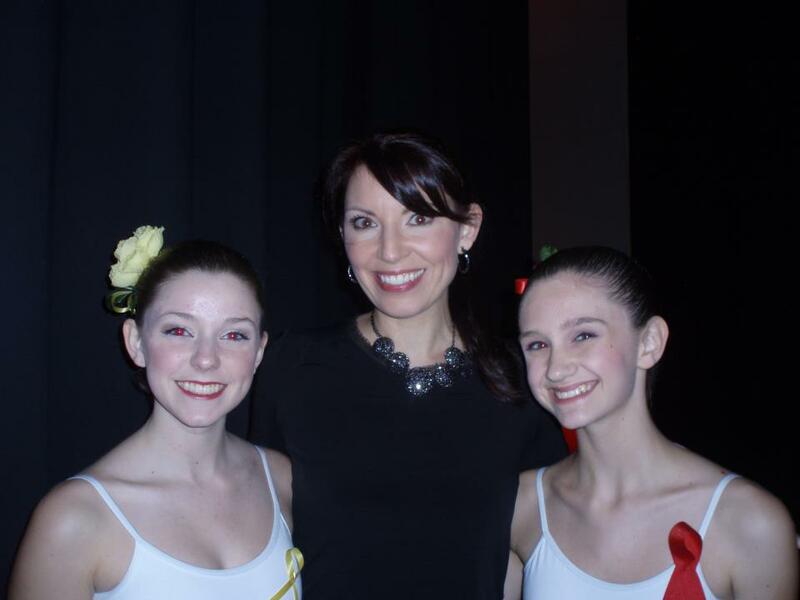 Perhaps the biggest accomplishment of the afternoon came from senior dancers Haley Iliff and Jennifer Lucas, who completed AAB’s final level, Level 12, both receiving the medal of “Gold with Distinction,” the highest medal a dancer can recieve. Brava! Performing Arts Center of Tallahassee not only completes American Academy of Ballettraining, but director Amy S. Lowe has been certified to instruct the American Ballet Theatre®National Training Curriculum as well. The combination of these two programs has made the Performing Arts Center of Tallahassee a well sought out school for some of the best dance instruction in Tallahassee. 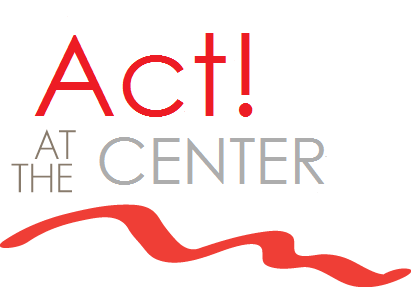 For more information about Performing Arts Center of Tallahassee, visit http://www.pactdance.com. Tallahassee, FL – Look through the windows at Performing Arts Center of Tallahassee and you will find beautiful ballerinas dancing away, energetic children laughing and giggling, and full-grown adults making complete fools of themselves and loving every minute of it. This is not some alternate universe where adults act crazy; it’s The Acting Studio @ PACT. The partnership between The Acting Studio @ PACT and Performing Arts Center of Tallahassee provides a wonder setting for performers of all ages. A mother can learn to act like a pro while her three-year-old takes a First Steps ballet class. A father can become an improv master while his thirteen-year-old masters her pirouette. The environment around Performing Arts Center has everyone buzzing and is a place where a performer can truly foster his or her skills. Under the direction of Naomi Rose-Mock, The Acting Studio is a contemporary acting studio for working adults right in the heart of Tallahassee, and this fall’s full class line-up is set to launch September 9th. Once released, spots will fill up fast so act quickly (no pun intended) and reserve your spot as soon as possible. The acting classes offered this fall are sure to be filled with fun and enthusiasm so that each adult student can master important acting techniques. This past summer, “Music Audition Boot-Camp,” “Acting Fundamentals,” “Improv Intensive,” and “Dance Audition Boot-Camp” were just a few of the amazing classes offered for thriving adult actors. Naomi Rose-Mock, the director of The Acting Studio @ PACT, has directed numerous dramas and musicals throughout the Tallahassee area. Her acting classes are held at Performing Arts Center of Tallahassee which is owned and operated by American Ballet Theatre® certified dance instructor Amy S. Lowe. For more information on these or any of our classes, please call 850.562.1430.